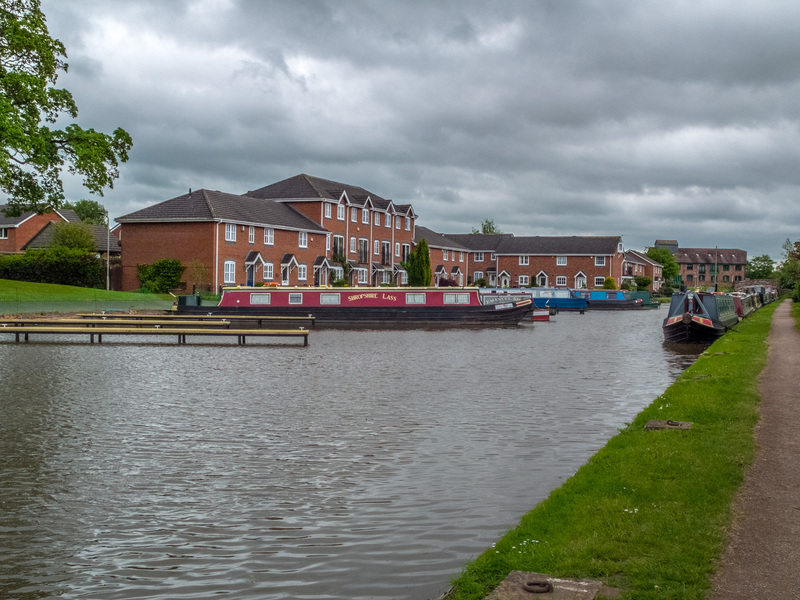 Newly refurbished Long Term Leisure Moorings with electric and water supply in the heart of Market Drayton. 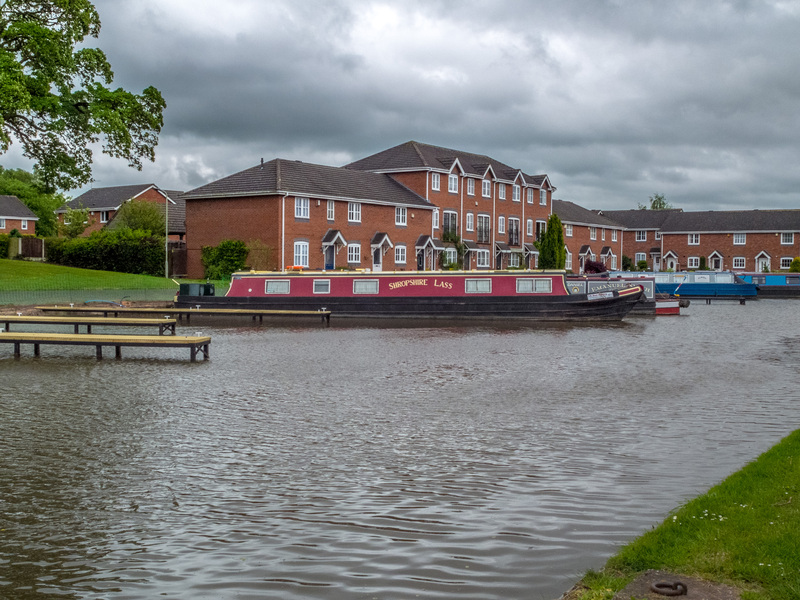 Ladybird Moorings (formerly Toms Moorings) site is a good starting point for boaters wishing to cruise the popular 'Four Counties Ring' - a circular route which includes parts of Cheshire, Staffordshire, Shropshire and the West Midlands. 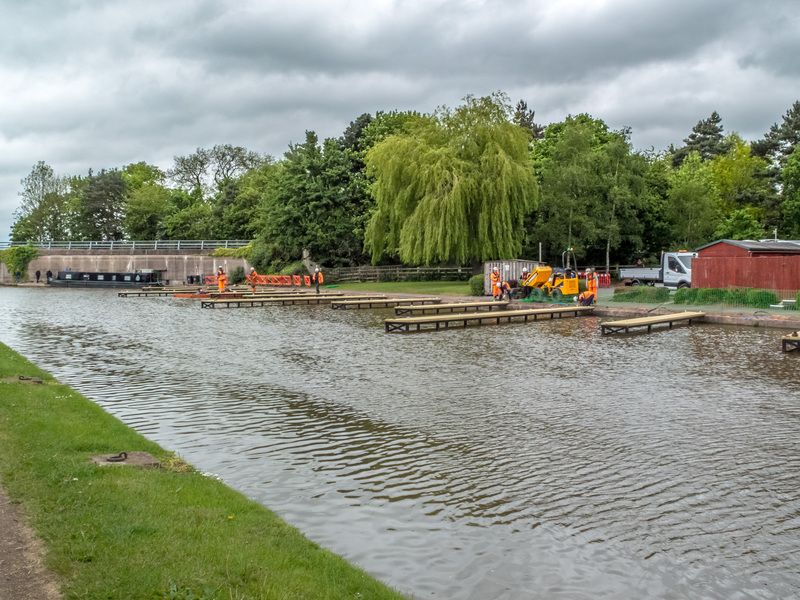 The nearest facilities, including toilets, pump out and elsan disposal, are approximately 200m away at Bridge 63 Betton Bridge, on the town center visitor moorings. Facilities are in a service building next to the bridge. Electricity is supplied to pontoon moorings through Smart Meters where payment is made via an on-line portal. The Town center can be reached within approximately a 15 min walk or 5 min cycle ride. Tyrley Locks are situated 1.5 miles from Ladybird Moorings. Car Parking is available on a limited, first come first served basis. Please ensure you do not park on reserved residential parking bays both in the car park and on the access road. Only boats that use smokeless fuel will be accepted at the site. No Storage available - all items to be store on-board.